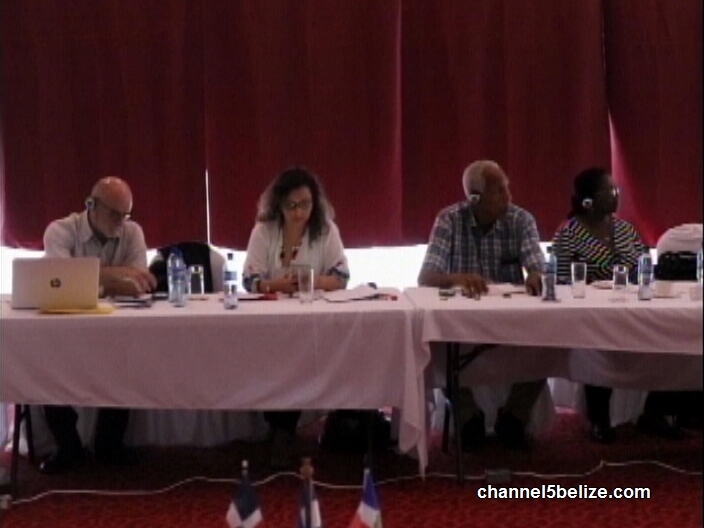 A sub-regional conference of HelpAge International concluded today at the Ramada Princess in Belize City. Six countries in region examined a convention that was signed in 2015 under the Organization of American States in respect of the protection of the human rights of older persons in Latin America and the Caribbean. But only Costa Rica and El Salvador have since signed the convention. 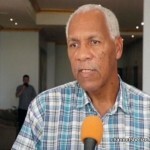 Belize and many others have not signed the accord. 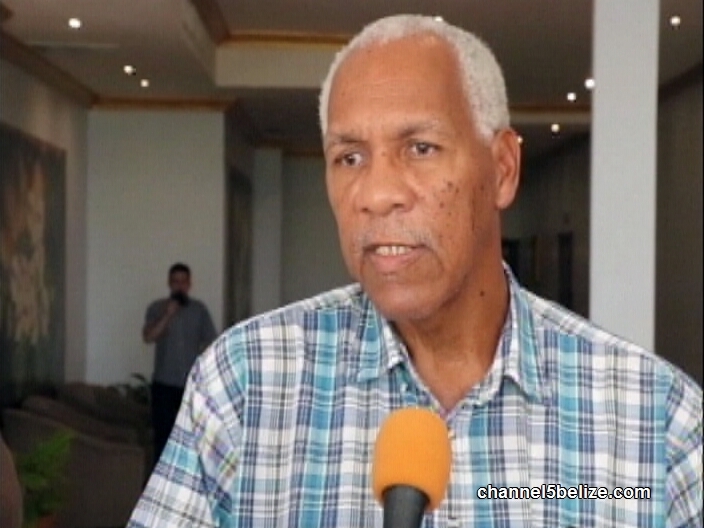 HelpAge Belize Chairman, Evan Dakers, says that it means that the rights of this vulnerable population are not properly protected, despite the existence of a national policy on older persons. Dakers says that there are twenty-seven rights that will be monitored if and when Belize ratifies the O.A.S. convention. What’s with the Wording of the Special Agreement between Belize and Guatemala?